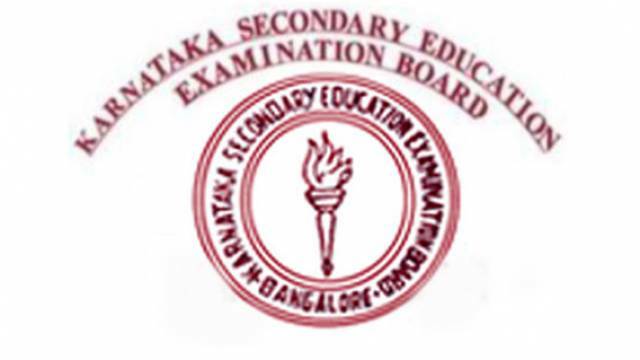 The Karnataka Secondary Education Examination Board (KSEEB) announces Karnataka II PUC Result 2019 today on April 15 at 11:30 am. According to the latest updates, KSEEB has released Karnataka II PUC Result 2019 at 11:30 am. Students, who had appeared for Karnataka II PUC Exam 2019 (conducted by the Department of Pre-University Education Karnataka from March 1 and 18, 2019, should visit the official website now to check the result. Though the result link is not activated yet. The overall pass percentage has been increased by 2.15%. 80 colleges have recorded a total of 100% pass. Guide to download Karnataka II PUC Result 2019 can be found below. How to check Karnataka II PUC Result 2019 online? Step 5: Download Karnataka II PUC Result 2019. KSEEB has announced Karnataka II PUC Result 2019 today on April 15 at 11:30 am.